One night a few months ago, I made a third attempt to get my six-year-old interested in Cabin Fever, a Diary of a Wimpy Kid book by Jeff Kinney. I read it for him as his bedtime story, promising he could have a second story if he didn’t like it. There may have been an ulterior motive – he’d been making me read a Pokemon book ever night for a month – one that really didn’t have any proper stories, and I needed a break. It worked – so much so, that the next night when I came up to read his bedtime story, he said he didn’t need me to do it – he’d read it himself. He finished Cabin Fever, and started Old School, and he hasn’t stopped reading since. And I realised that for the first time ever, I have three enthusiastic readers in the house. I’m very conscious it may not last – kids fall in and out of love with reading all the time – so I’m just enjoying it while they are. It also means all three are now reading some of the same books, swapping opinions, and giving recommendations (and yeah, fighting when two of them want to read the same book at the same time, or one commits the ultimate crime: losing someone else’s page). So while we’re all in the zone, and with their help, I’ve put together details of the books they love. If you’re buying books for kids, this list may be of use. For reference, at time of writing, my kids are 11, 9 and 6. In most cases, I haven’t given a suggested age range for the book(s) because I think it varies so much from child to child. If in doubt about suitability, have a look inside the book and/ or ask your local bookseller or librarian. Daisy is always causing trouble but my kids think she’s brilliant. I used to read these to my youngest when he was five, and his big sisters have read all of them too. 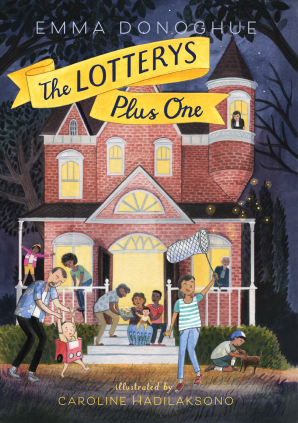 I really, really like these books by Irish author Erica McGann – the Bubble Street Gang is made up of Cass, Lex and Nicholas, who build a den and solve mysteries. I found when I was reading them to my youngest, I was genuinely intrigued and wondering what was happening. The girls read these too. (Admittedly, they’d read anything and aren’t worried about books being too young for them.) There are three books so far, the first is The Clubhouse Mystery. I don’t know if there’s a house in the country that doesn’t have at least a few of these – they’re fantastic for early readers because there’s not an overwhelming amount of text, and there are lots of illustrations. They’re also genuinely funny, and have a grown-up feel to them that appeals to kids who don’t like to read “babyish” books. Jeff Kinney has a new Wimpy Kid (The Meltdown) out for Christmas, and I know all three of mine will inhale it. When my youngest finished all the Wimpy Kid books recently, I asked his big sisters what to go for next and they recommended the Tom Gates series. 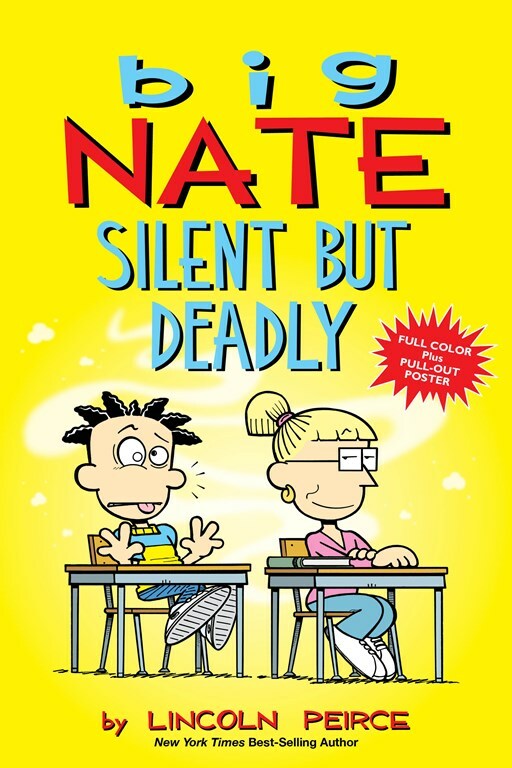 Very similar to Wimpy Kid, not an overwhelming amount of text, plenty of pictures. The newest in the series is What Monster? 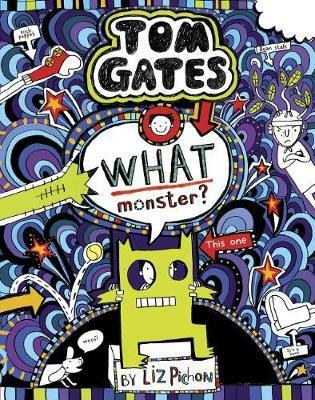 out now, or if you’d like to start with the first one, it’s The Brilliant World of Tom Gates. The good news: if your child likes them, you’re in luck – there are 15 of them. Once he’d finished all the Tom Gates books, the girls said to go for Big Nate, keeping things in a similar vein, and the small guy loved them. This is manic, mad-cap fun and according to the girls, it’s the next series for their brother once he’s done with big Nate. 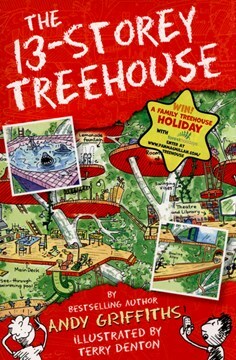 It’s about Andy and Terry who live in a 13-storey treehouse and face all sorts of obstacles – it sounds like the kind of book that would drive me crazy but my kids love it. 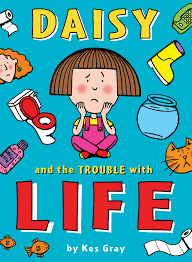 David Baddiel’s books are a step up from the series mentioned above – more text, fewer pictures, but fun reads, and my two girls like them a lot. 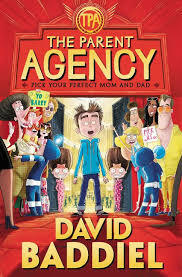 His current book is Head Kid – according to the kids it’s funny, but their favourite is The Parent Agency. I don’t love the David Walliams books but my kids do, so that’s good enough – my eldest says her favourite is Demon Dentist, and my 9-year-old loves The Midnight Gang. The youngest started Ratburger recently but got distracted by the arrival of a new Wimpy Kid. David Walliams new book is The Ice Monster. 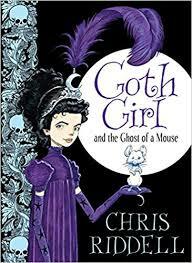 The Goth Girl books are about Ada who lives in a huge house filled with lots of surprises, and in each book she has problems to solve and catastrophes to prevent. Smart, funny, gothic, magical realism books that are easy to read from about eight on, with no upper age limit according to my kids who still love them. My eldest picked this up at her school book fair recently and I was delighted, because it’s by an Irish author (Sinéad Ó Hart) who was kind of enough to give me some great kids’ books recommendations on Twitter last year. So the book was on my radar anyway but even better that my daughter picked it up herself without my prompting. It’s an adventure about a girl called Emmeline and a boy called Thing who have to save the world, and it’s very, very good. Funny, with a “strong hint of crazy” says my 11-year-old – think banana shoes, smell technology, drone slippers. 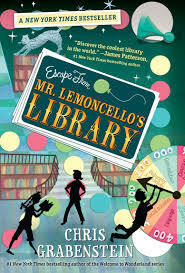 In the first one, a dozen twelve-year-olds get to be the first people to see a new library, built by Mr Lemoncello, and then realise they’re locked in. A competition ensues – the characters must follow clues to find their way out, and whoever wins gets to be in an ad. It has elements of Charlie and the Chocolate Factory, and my daughter adored it – there are three books so far, and she’s impatiently waiting for a fourth. 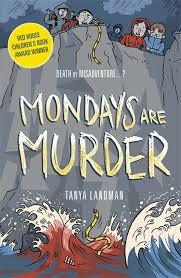 There are eight books in this murder mystery series so if your child likes one, you’re set for at while (is there anything like discovering a whole series when they find a book they like?) My nine-year-old read her first one of these during the summer and inhaled all the rest of them in quick succession. 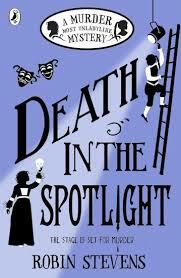 Robin Stevens’ new book Death in the Spotlight is out now. They don’t have to be read in order but if you’d like to start at the start, go for Murder Most Unladylike. 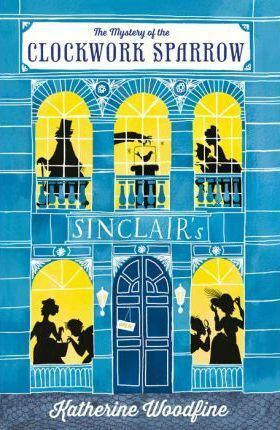 My eldest started this series when she was nine, and they’re some of her favourite books – mysteries set in London the early 1900s. 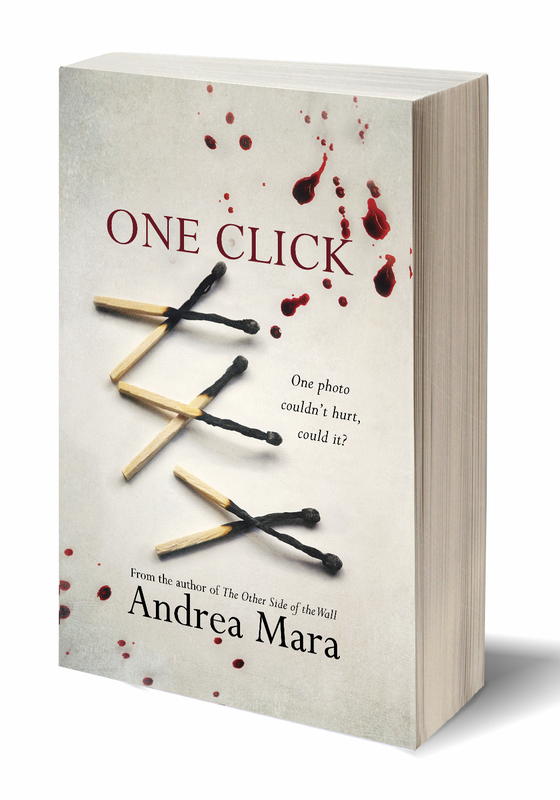 She says, “they’re enthralling, and there’s always a good plot twist.” For fans of mysteries and the odd (not gruesome) murder. 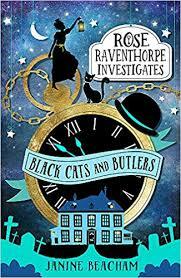 My 11-year-old discovered the first book in this series (Black Cats and Butlers) last year and raved about it – it’s about a girl called Rose who has to solve a case when her butlers are being killed. Highly recommended for mystery fans. Both girls said these books were their favourite of all time. 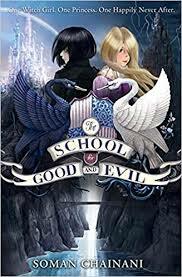 The books are about a school for good people, a school for bad people, two main characters called Sophie and Agatha (I won’t spoil it by telling you who is good and who is evil) and they reference the (fictional) truth behind existing fairy-tales. 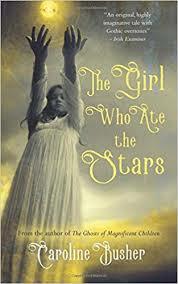 A million stars from my two girls for these books – four in the series with a new one coming in March, and hat tip to Lorraine Levis in Dubray for recommending them in the first place. 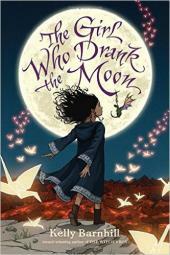 Set in a magical world, this is an adventure story about a girl called Luna who is taken from her family and saved by a witch. A strong female protagonist with positive messages according to Common Sense Media, and a brilliant read according to my kids. One for grown-ups and kids – the story of Auggie, who is born looking different to everyone else, and about to start mainstream school for the first time. It’s a wonderful, moving, sad, and ultimately uplifting story. 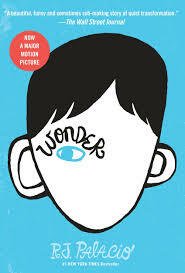 A book for confident readers more so than those still getting used to reading independently. 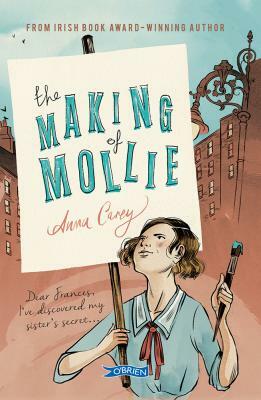 Set in 1912, and written by Irish author Anna Carey, this is about Mollie and her friend Nora who get involved in the Suffragette movement. Loads of positive messages for girls in this and a great read. 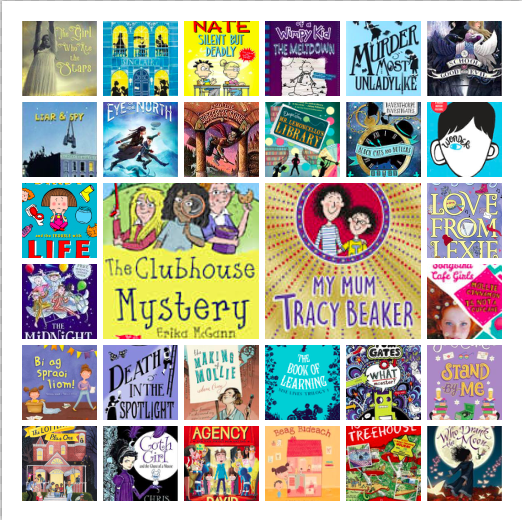 Jacqueline Wilson has written over a hundred books, and there are some to suit all ages. The books are about families and relationships, often dealing with divorce and blended families. 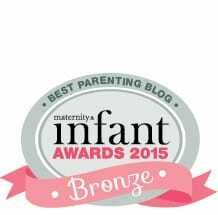 The stories and settings vary, and I’ve found my daughters love most of them, but have their favourites. They’ve been reading them since they were about seven, and still get each new one as it comes out, arguing over who gets to read it first. 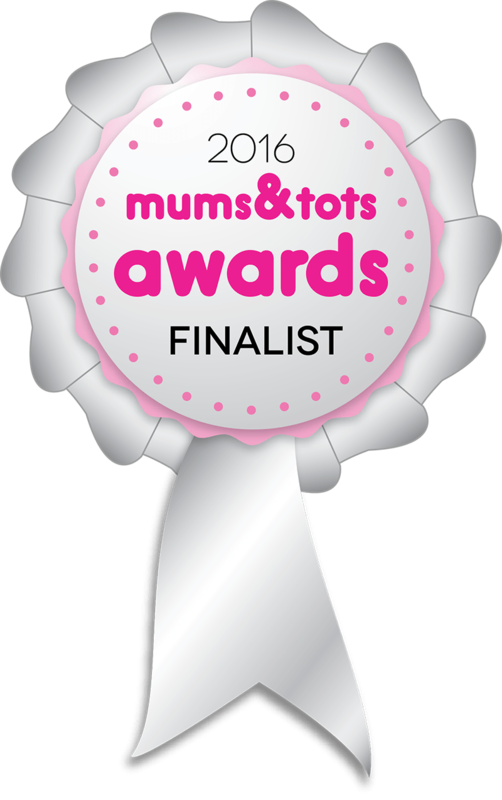 Both listed Opal Plumstead and recently published My Mum Tracy Beaker as their favourites, along with Clover Moon and Rose Rivers. Two friends figure out how to time travel, and go back in time to fix things – in the first book, we find out that Beth’s mum died two days after she was born, so she and her friend Molly go back in time to meet her mum. 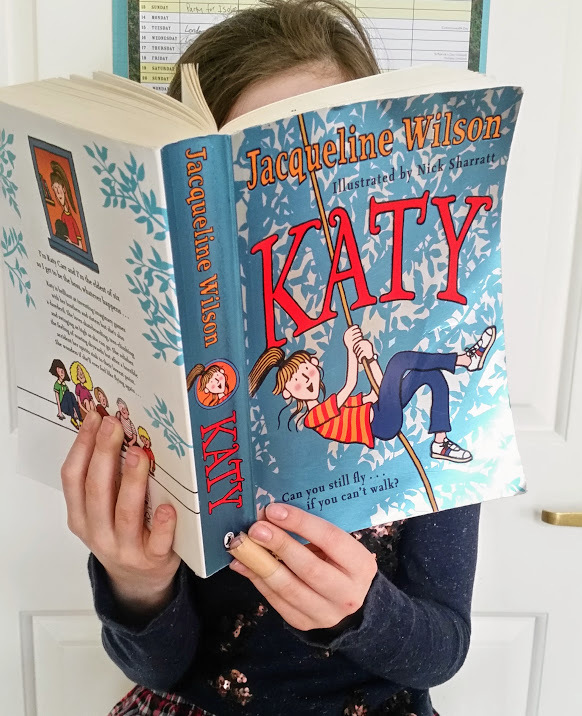 For fans of Jacqueline Wilson, very popular in our house. 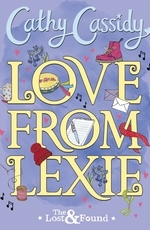 The first book in the series is told from the point of view of Lexie – she has moved to a new home, and is missing her mum who left for a job interview one day and never came back. 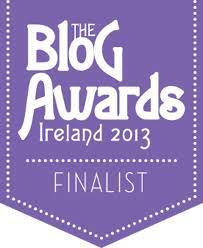 Cathy Cassidy’s books are about friendships, relationships, families, and the odd crush too. 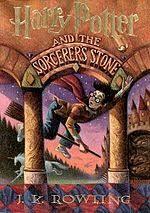 Arguably for slightly older kids – her books are often listed as teen or young adult – but my nine-year-old really enjoys them and I don’t think there’s anything unsuitable for younger readers. 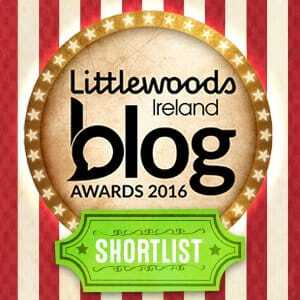 Cathy Cassidy has written about 30 books, so there are plenty to choose from. Mollie Cinnamon is Not a Cupcake is the first book in this series, and I know it well, having read it for my middle-child when she was still getting bed-time stories. 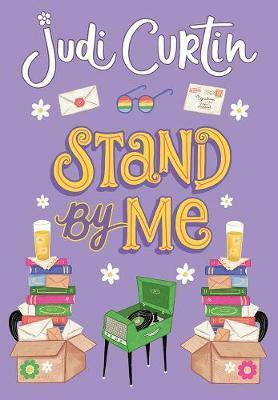 It’s about Mollie who’s living on a boring island with her grandmother, until she starts to make friends and life gets more interesting – perfect for younger readers, and set in Ireland. 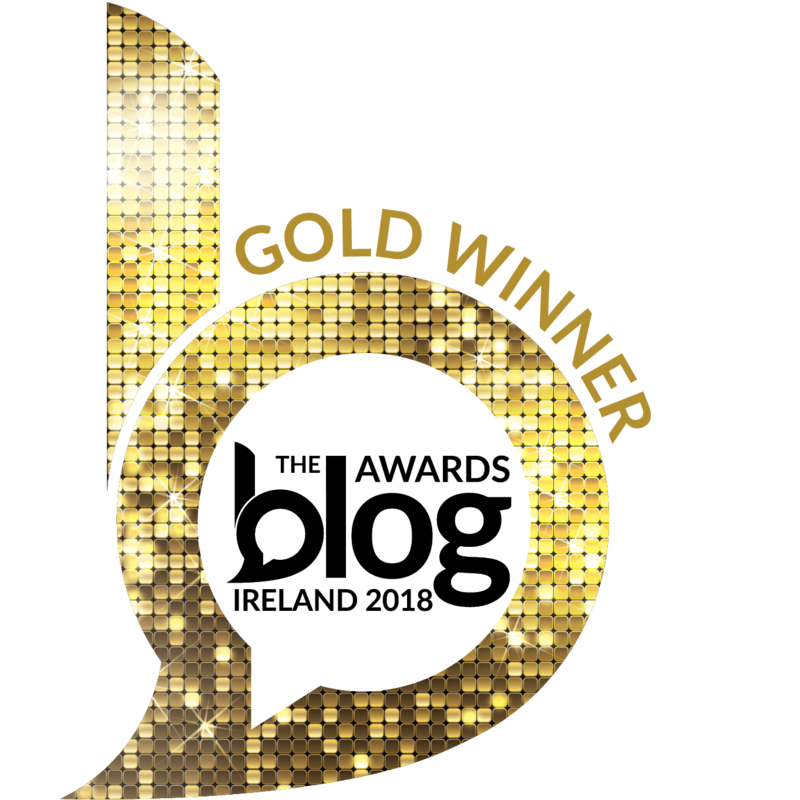 Extra mention for Sarah Webb’s current book – Blazing a Trail, illustrated by Lauren O’Neill, about 28 Irish women who have taken the world by storm. My two girls are currently arguing over who should get this for Christmas and have decided they need a copy each. 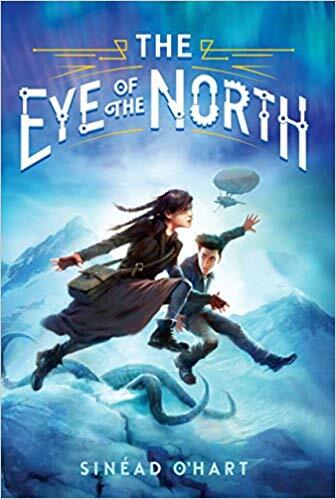 My eleven-year-old read this a few months ago – she was worried at first that it would be scary (there are wolves) but she was soon sucked in and really, really enjoyed it. Written by Wexford-based Caroline Busher, and set during World War II, it’s about evacuees from England, a German bomb, and a portal to another world called Wolf Land. 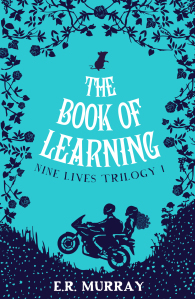 Ebony Smart has just lost her grandad and must move to live with her aunt in Dublin – that’s according to the Judge of the Order of the Nine Lives, though she has no idea what that means, or what her grandad has been protecting her from all these years. My nine-year-old absolutely loved this when she read it recently, and happily for her there are two more in the series (called The Nine Lives Trilogy). Things are not going well for Georges – he has to move into a new apartment when his dad loses his job, and he’s also being bullied at school. 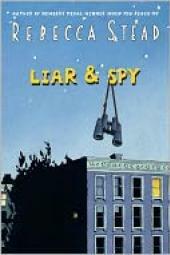 He makes friends with a boy in the apartment block (called Safer) and Safer tells him they need to spy on another neighbour, the mysterious Mr X. But is all as it seems? My eldest daughter read this last Christmas when she was ten and absolutely loved it – great twists, and a great story she says. My eldest tried Harry Potter a few years ago, but inadvertently started with book 4 and soon put it down. Influenced by chatter in school she decided to try again recently, and this time started with book 1 – a copy we borrowed from my sister (one my dad bought for her when it first came out 21 years ago). This time, my daughter was immediately hooked, and raced through the first four in the series. 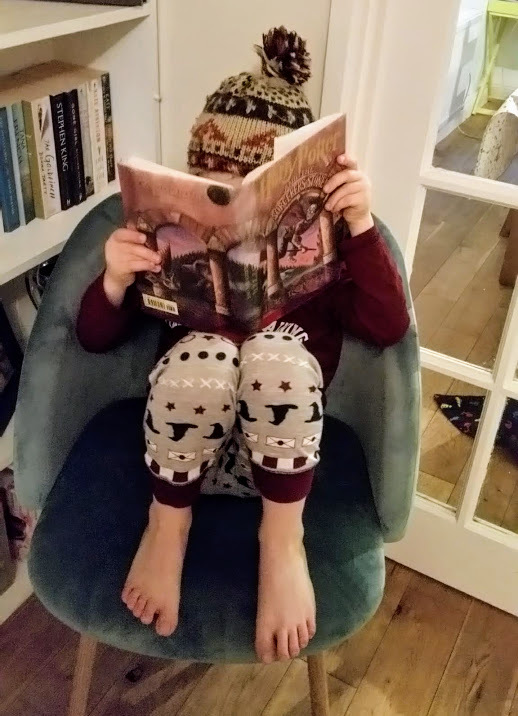 Then my six-year-old picked up the first book and decided he was going to read it. I was worried he’s a bit young and might be put off or scared but I couldn’t bear to take it off him, and he absolutely loved it. He’s halfway through book 2 now, and my middle child is currently on book 4. We’ve gone from 0 to 60 in Harry Potterishness in a very short space of time. Now, I’m conscious that at least some of the books in the second half of the above list won’t appeal to boys, so I asked around for some recommendations and was given a list of the following series: Artemis Fowl, Skullduggery Pleasant, Alex Rider, Knights of the Borrowed Dark, Percy Jackson. Please feel free to add more suggestions in the comments! My final recommendation is an anomaly as it’s for picture books, and as my kids are mostly beyond picture books now, I haven’t included them in this post. But my lovely friend Sadhbh Devlin has written two Irish books and they’re absolutely gorgeous. My kids are ambivalent about Irish at school but really enjoyed reading these. 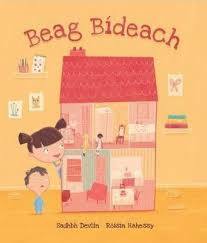 The first, illustrated by Tarsila Krüse, is Bí ag Spraoi Liom, about a child whose mother doesn’t have enough time to play with her (yes, all of us) and the second, Beag Bídeach (illustrated by Roisín Hahessy) is about a little girl who wishes to be small enough to play inside her own doll’s house. Don’t we all sometimes. 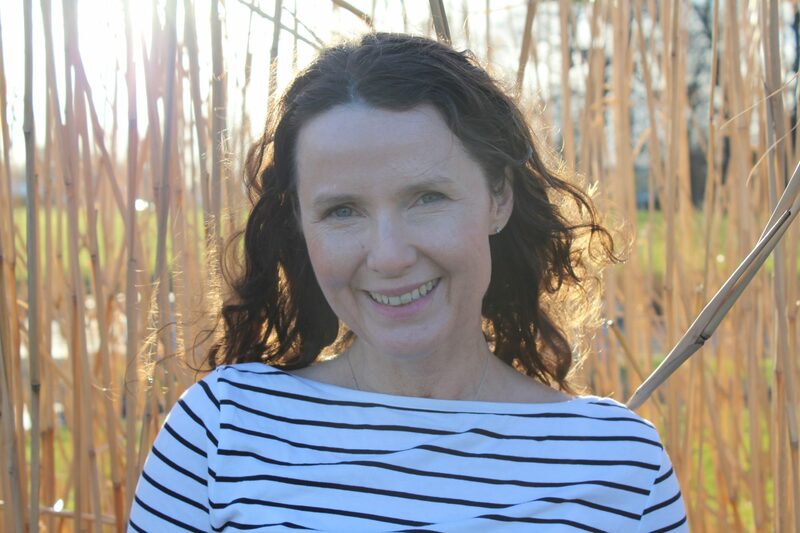 Lastly, if you’re looking for a specific recommendation to suit your child’s taste and age, try asking a question to #BookElves18 on Twitter – a group of children’s authors, illustrators, and booksellers organised by Sarah Webb to give advice on children’s books. Love it, I nodded along to many of these, and can confirm your boys’ choices. My eldest son loves the Moone Boy books too, and David Walliams. 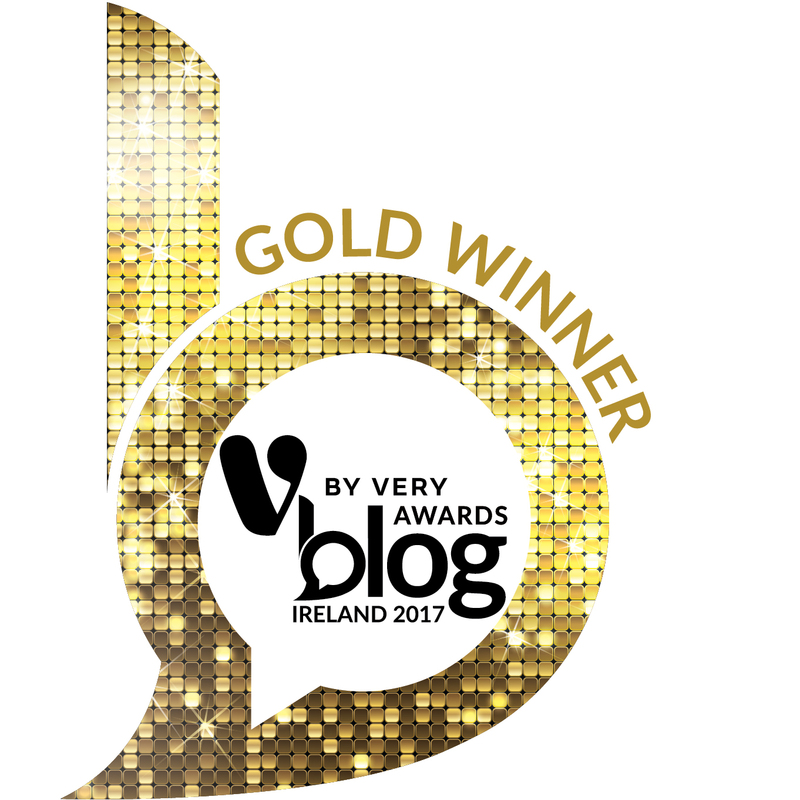 Oh Moone Boy is a great one – I think we have one somewhere in the house so I must dig it out as I’m not sure any of them have read it yet. Thanks! Thanks for this. Super list. And love the little insights from you and the little ones. I’ve made a note! 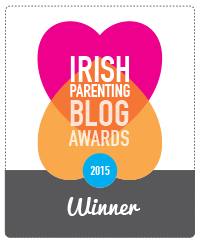 Previous Previous post: What is Imposter Syndrome and how do you shush that voice?